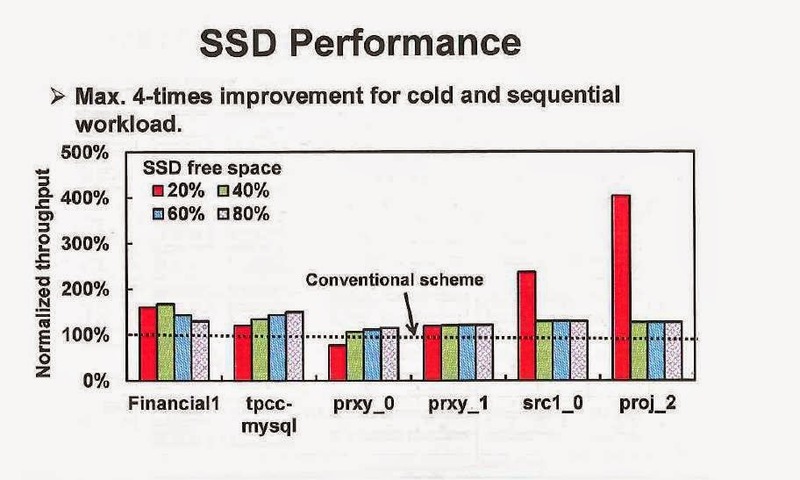 A team of Japanese researchers at the Faculty of Science and Engineering of Chuo University is claiming to have developed a new method of SSD garbage collection that can substantially improve drive performance up to 300% in certain cases. The researchers’ findings, which were presented at the 2014 IEEE International Memory Workshop, are sure to raise interest at a time when NAND flash performance is expected to only improve slowly over the next few years. Imagine that you’re in charge of emptying the garbage of several floors in a mid-sized office building. Each floor has multiple sets of cubicles. Each cubicle has its own small garbage can. Every time a certain number of the garbage cans in a cubicle area are full, it’s your job to race over and dump the garbage out but because each arrangement of cubicles is set apart from the others and there are multiple cubicle clusters per floor, you’ll spend far more time running from Point A to Point B than you actually will dumping any garbage and since each individual garbage can is small, you can’t perform much work in any given cycle. Under this proposed system, instead of dumping garbage into lots of tiny cans, workers would instead allocate it to one garbage can per cubicle. 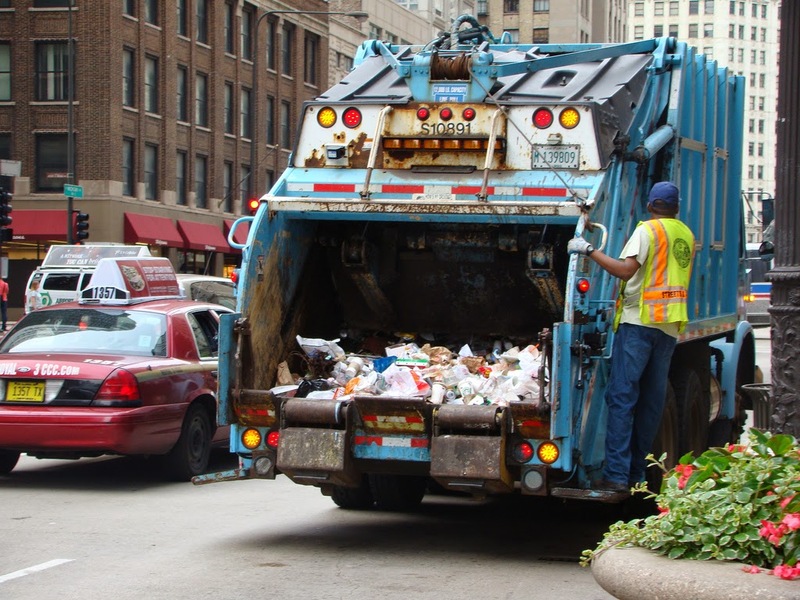 The amount of garbage workers throw away doesn’t change, but the speed and efficiency with which you can collect it and throw it away is vastly improved. 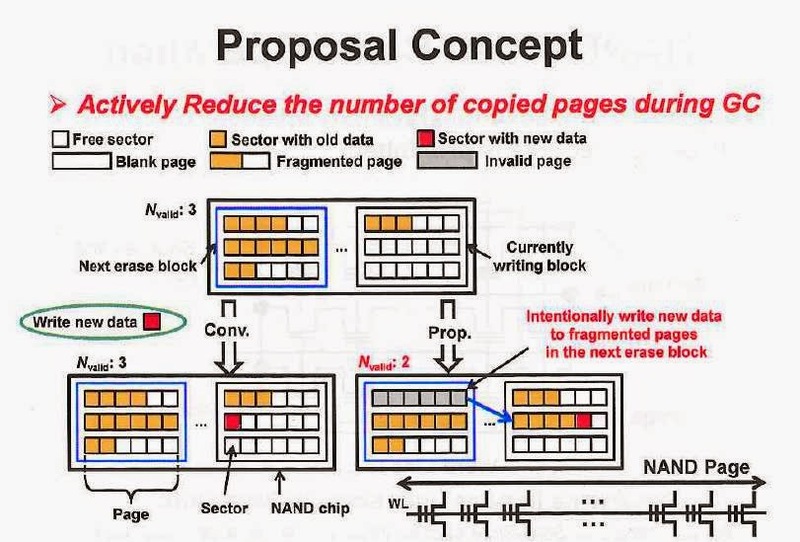 The analogy isn’t perfect, but it roughly describes what these researchers propose a new method of handling garbage collection that would allow for more parallel writes and lower overall drive power consumption. 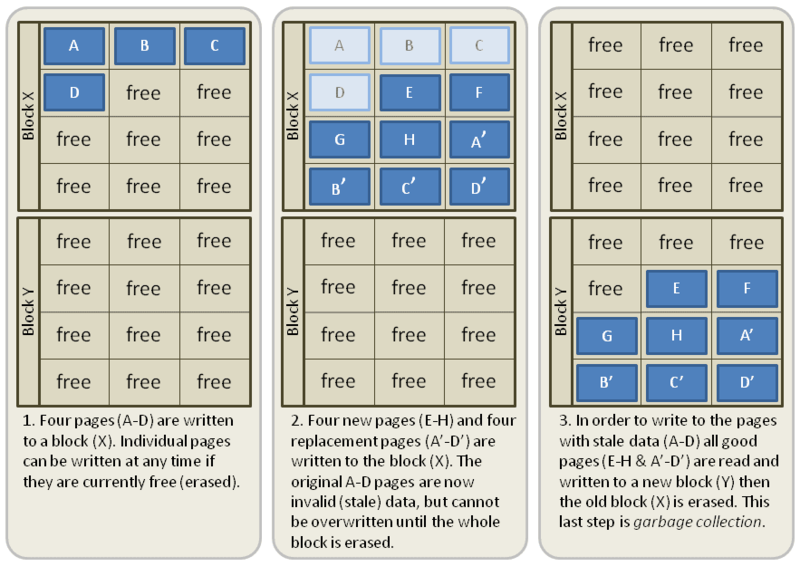 Along the way it might boost drive longevity as well performing less (but more efficient) garbage collection could reduce the number of write cycles to any single block. The 300% performance benefit is a corner case, but the gains are significant at every workload level generally at least 10 or 20% faster than conventional garbage collection. The good news is that techniques like this are going to be increasingly important in the future. NAND flash’s performance is not expected to increase at a significant rate in the near future manufacturers already have their hands full migrating to increasingly smaller process nodes and dealing with lower reliability as a result. That means the performance improvements we’ll see will come from controller technology, new bus interfaces, more efficient management mechanisms (like the one proposed here), and clever tricks like Samsung’s 840 Evo, which marries a small pool of high-performance single-level cell (SLC) NAND to a larger, cheaper triple-level cell (TLC) configuration. Companies like IBM are searching for alternative memory technologies, but for now, NAND is here to stay. The bad news is that mechanisms like this are still theoretical and need to be integrated into next-generation controllers before they’ll become a shipping reality. 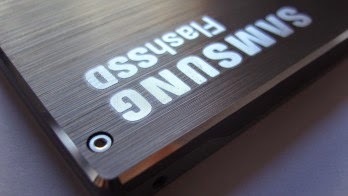 Don’t count on a firmware update to breathe new performance into your existing SSD but future drives in the coming years could see significant uplift from approaches like this.